Add a concert date to Celeste. Subscribe to the concerts alerts of Celeste. 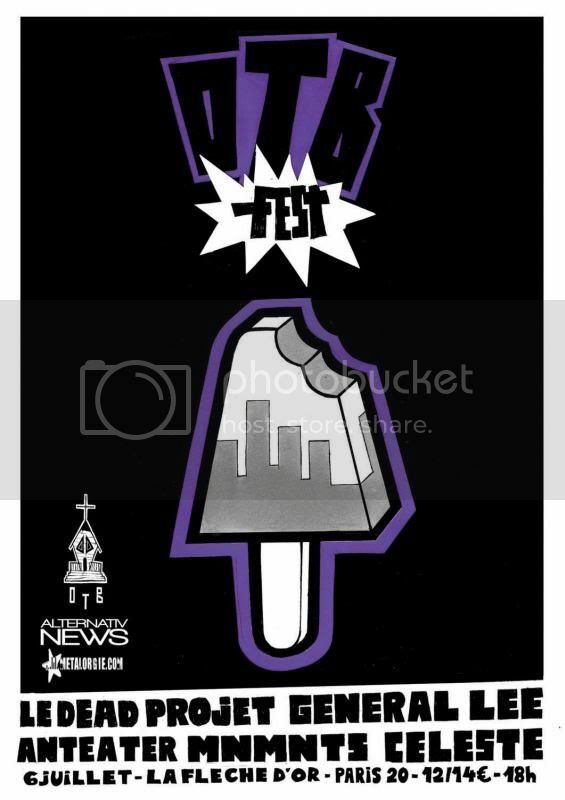 old town bicyclette presents "OTB FEST"